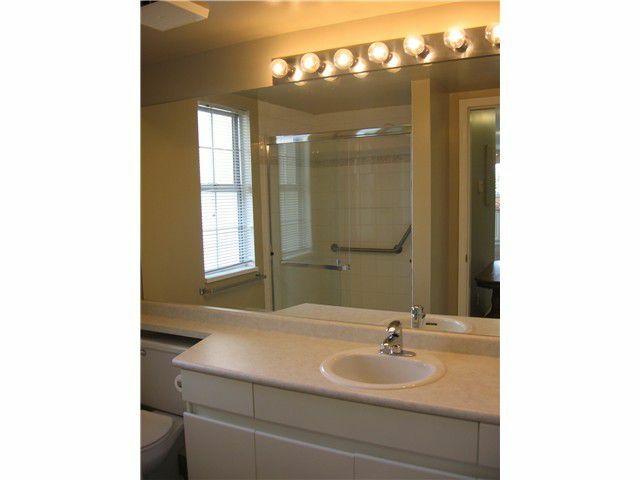 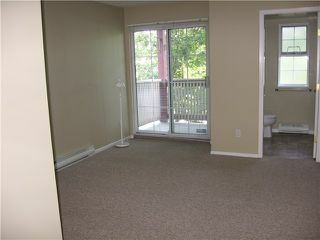 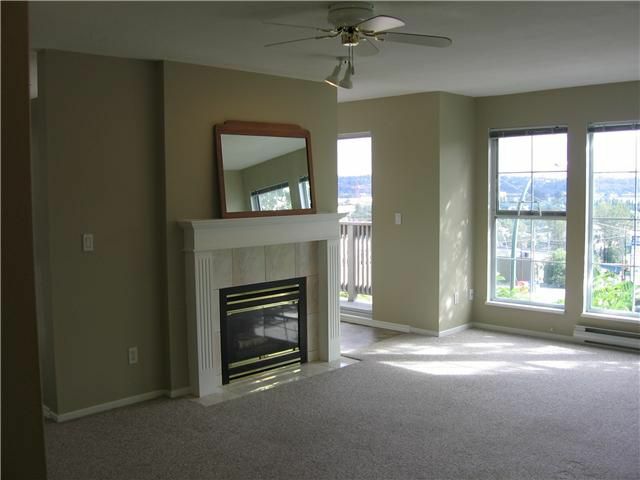 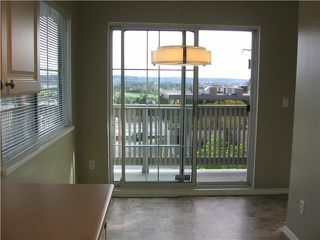 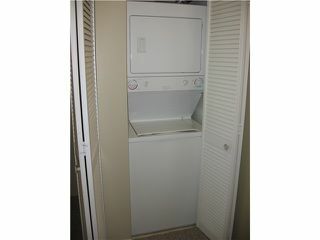 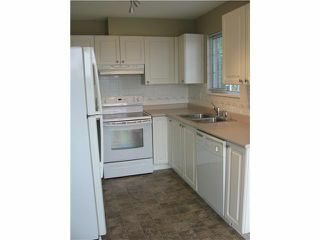 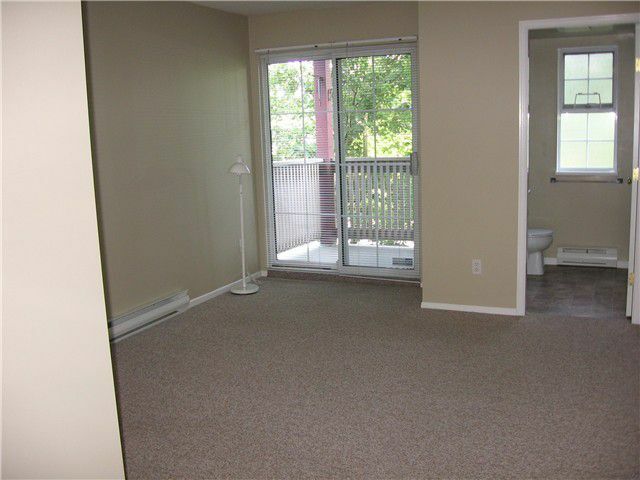 Very clean, bright and spacious 2 bedroom/2 bathroom corner unit. 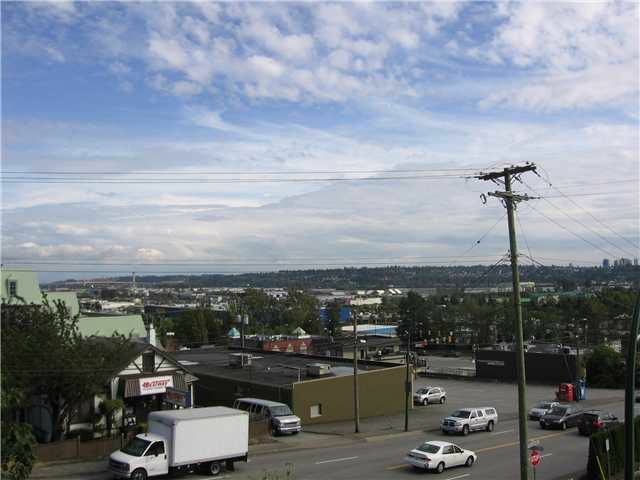 Spectacular views of the south (Mt Baker & beyond) from your future eating area as well as the wrap-around balcony + a bonus balcony off the master bedroom. 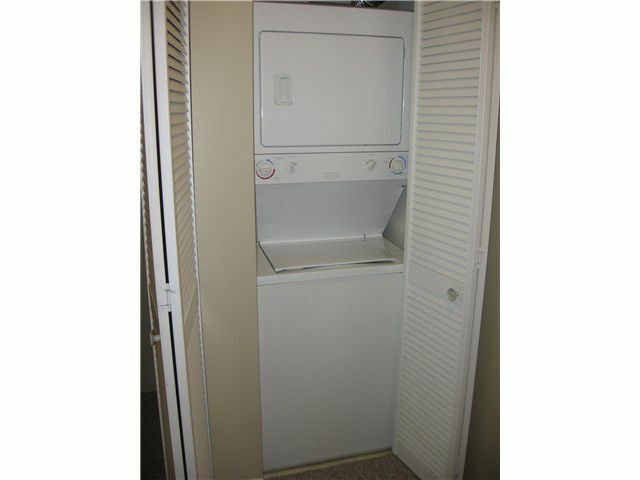 Freshly painted.Comes with insuite laundry, plenty of closet space and a built-in vac. 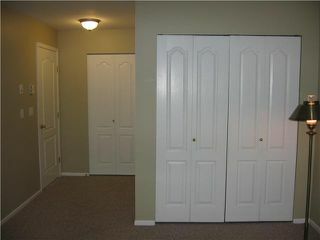 1 parking stall & 1 storage locker. 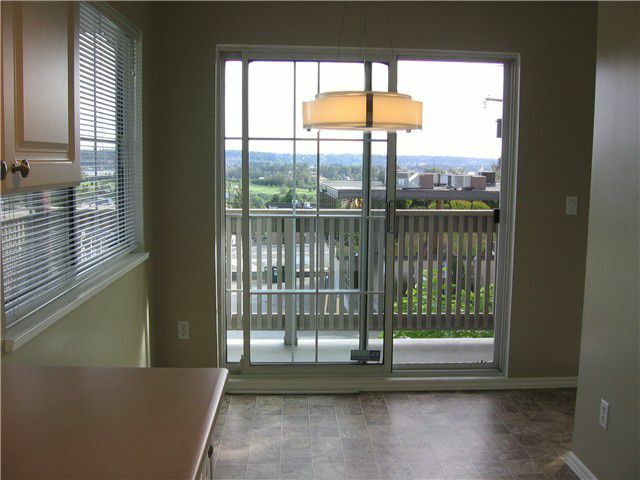 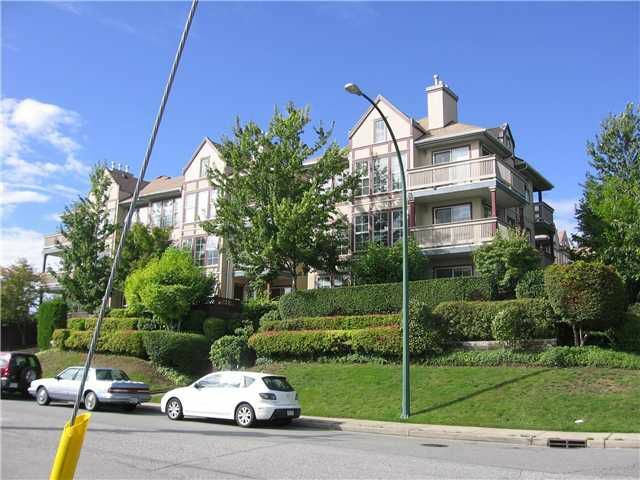 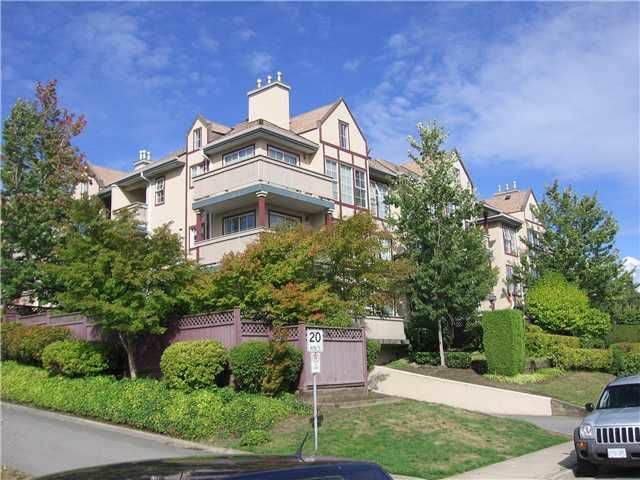 Close to all amenities, easy access to Hwy #1 and transit, you will not be disappointed. 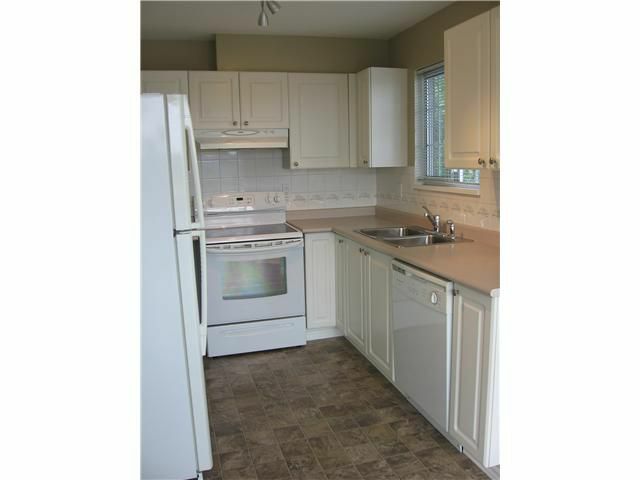 Open house Saturday October 9th 1-3 pm.